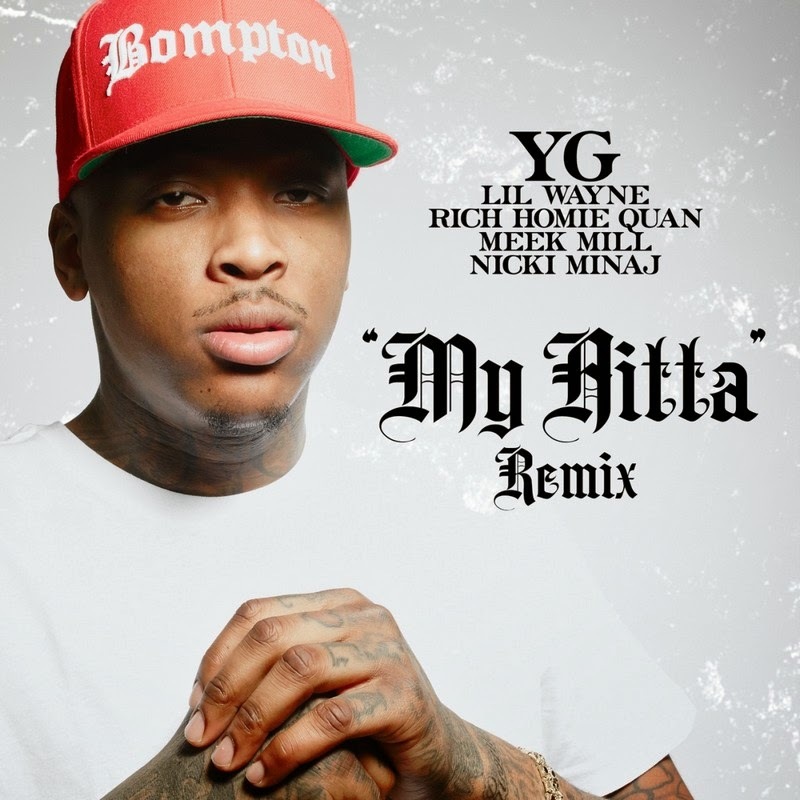 Here is a 2014 Official Promo Release of "My Hitta-(Remix)" From YG. 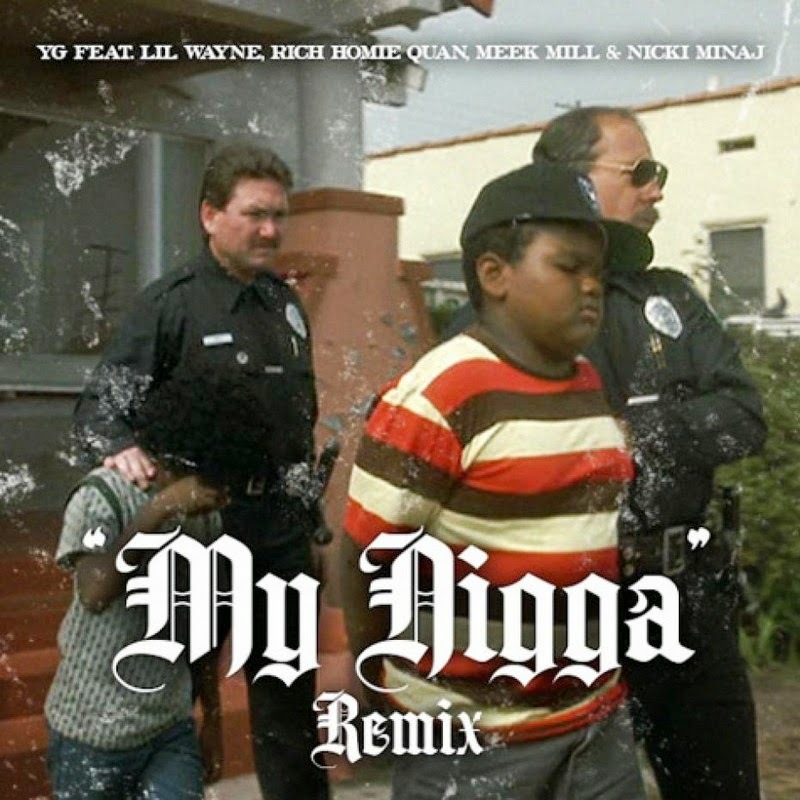 This Remix is nuts, IMO way better than the original version. This release comes with the digital email proof from CTE / Def Jam Recordings. Check out the Alternative Cover below.